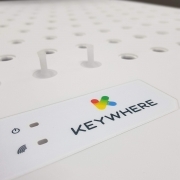 KeyWhere is about to begin production. 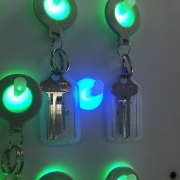 These electronic key panels, which will help solve all those issues regarding tracking keys, are due to be built and shipped to clients in coming months. We have continued to make improvements to both the hardware and software to ensure the new product is even easier to use. 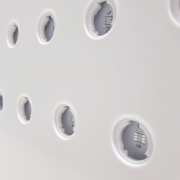 The process from here is that we will go into full production with our various suppliers, and then are going to be shipped to a facility where we will be assembling and boxing up the finished panels. Once we have orders filled, we will be shipping them out around the country. Increasing the number of positions to 120 (from 95 on the prototype). Making the lights shine through the hooks for better visibility. Updates to the colours and how they display. Adding a scanner to the bottom left (under the logo) for additional interaction. Updating the alarm to sound when keys are removed from the panel incorrectly. Using an interactive dashboard to allow you to take action faster in better context.